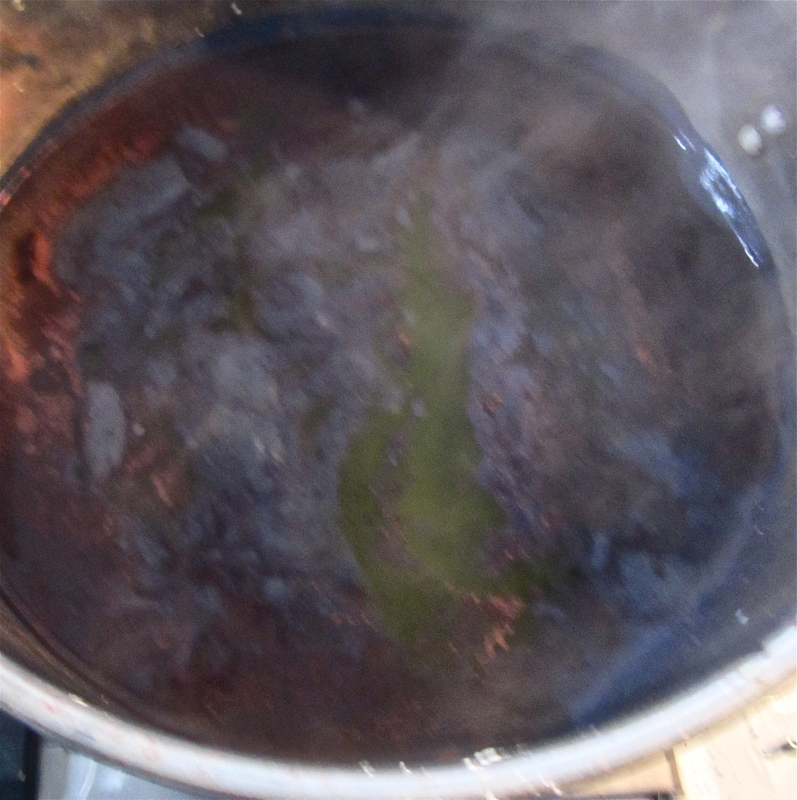 Organic fruit vat ready for dyeing. 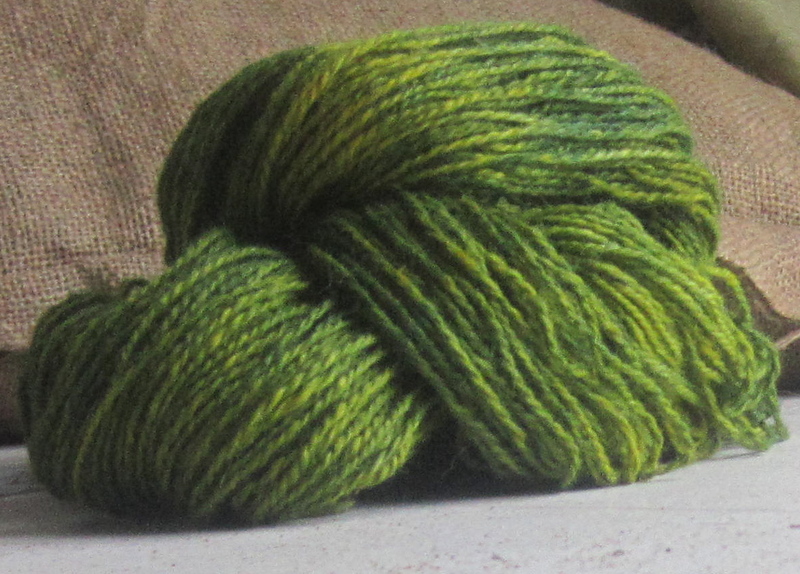 Yarn drying after 2-3 dips. 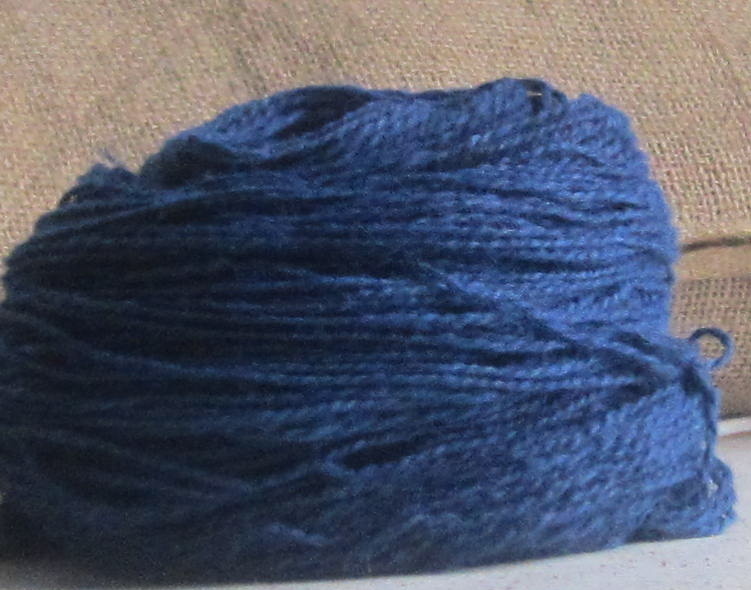 Indigo and Marigold dyed yarn. 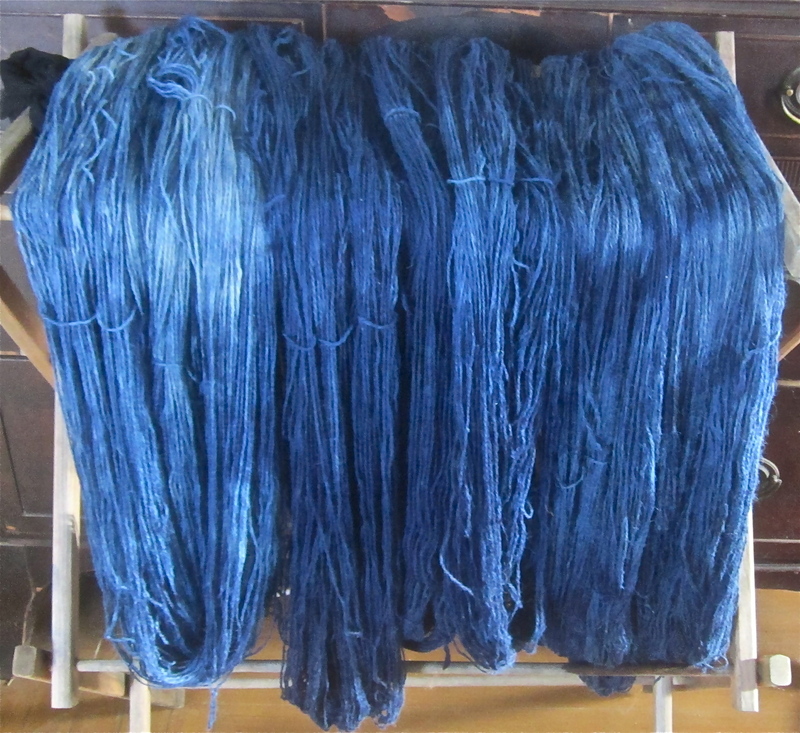 This entry was posted in Uncategorized and tagged alpaca, Alpaca fiber, alpacas, cochineal, Dye, farm, farming, fiber arts, hand spun, indigo, knit, knit knitting, Livestock, Maine, natrually dyed silk, plant dyes, spin, Textiles and Nonwovens, wool, yarn. Bookmark the permalink.